January at Creative Alliance is highlighted by two of the smartest minds in the comedy game. The first, Maryland-born comic Jermaine Fowler, is just making his big break with a comedy special on Showtime. 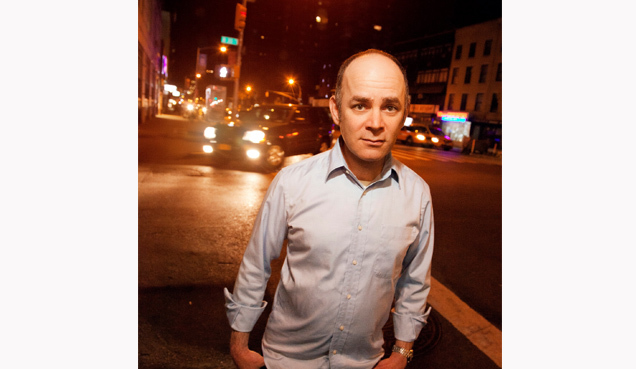 The second, Todd Barry, is one of the quickest comic minds of our time, known for acerbic crowd work. Creative Alliance is becoming known as the best room in town for comedy and these two stars will create a lasting impression with new Baltimore audiences. TICKETS: ADV $15, $12 mbrs. DOOR $18, $15 mbrs. 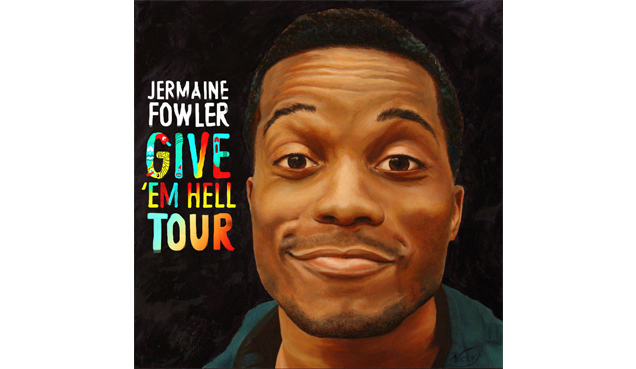 Raised in Hyattsville, Maryland, Jermaine Fowler began performing stand-up in 2006 while still in high school. On his 20th birthday, he took three pieces of luggage and a dream on a Megabus to NYC. He’s toured nationally with College Humor, Comedy Central on Campus, and has one half of the internet sketch group BodegaCat Sanchez, alongside Kevin Barnett. He’s been featured on two seasons of MTV2’s Guy Code, @Midnight, and “Comedy Underground with Dave Attell”. Currently, he’s the co-creator, writer, and star of a new TV series, “Friends of The People” Tuesdays on TruTV. Now in LA, his stand up will be featured on the Late Late Show with Craig Ferguson, and he has a development deal with ABC to create his own sitcom. On December 11th SHOWTIME aired his debut comedy special, Give ‘Em Hell, Kid. TICKETS: ADV $20, $17 mbrs. DOOR $23, $20 mbrs. One of the beloved underground comic voices of our time and a regular on Louie, a Todd Barry show always consists of nuanced, measured comedy and killer crowd work. New York City-based comedian and actor Todd Barry is widely recognized for his roles as the bongo-playing “Third Conchord” on HBO’s Flight of the Conchords, and Mickey Rourke’s deli boss in 2009 Oscar winner The Wrestler. Drawing audience members in with his deadpan self-deprecation and ability to pile punchline upon punchline, his decidedly low-key stage persona belies a deeply intelligent, often biting, occasionally absurdist worldview, one lauded by discerning fans who seek a fresh yet honest update to traditional observation and social commentary. Todd has been heard on both The Howard Stern Show and The Bob & Tom Show, and his albumsMedium Energy, Falling Off the Bone, and From Heaven are available from Comedy Central Records, Amazon, and iTunes. He has earned the U.S. Comedy Arts Festival’s Jury Award, praise from Ricky Gervais as one of the best comedians of 2009, and accolades from The Onion’s A.V. Club, which declared Medium Energy one of the best comedy albums of the decade. Hosted by Baltimore comedy favorite, Umar Khan.